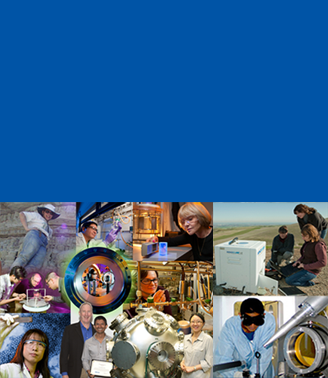 Physical and Life Sciences team members deliver innovation and scientific leadership that is at the heart of LLNL’s “Science on a Mission”. We offer our employees competitive salaries and benefits and commitment to work-life balance. Explore our Current Openings, opportunities for Postdoctoral Research, and Student Internship Programs.